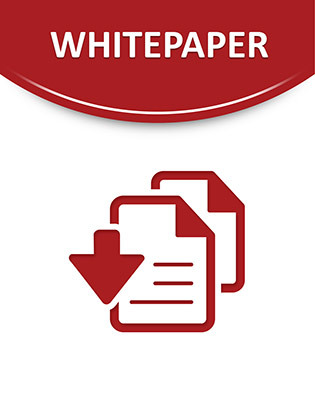 This white paper identifies a shift in corporate thinking about the value of trusted information to the organization and outlines reasons why this shift is occurring. It explores common information integration challenges and outlines a list of key characteristics needed for an effective information integration solution. Customer scenarios illustrate how these information integration challenges play out in typical business settings. And finally, this paper shows how IBM InfoSphere Information Server can address information integration challenges and help companies achieve maximum business value from key business initiatives.